There's no great myth to the Mythos. The dynamic sweet spot, shortened blade and substantial edges leave little to the imagination; this is a powerful bat for a powerful player. The large edges run along the entire blade of the bat, highlighted by the pronounced spine profile and lower to mid swell. The concaved back profile allows for a superb pick-up, making it the perfect bat for those who like to play big shots all around the ground. Available in eight different grades from 303 to Original L.E. 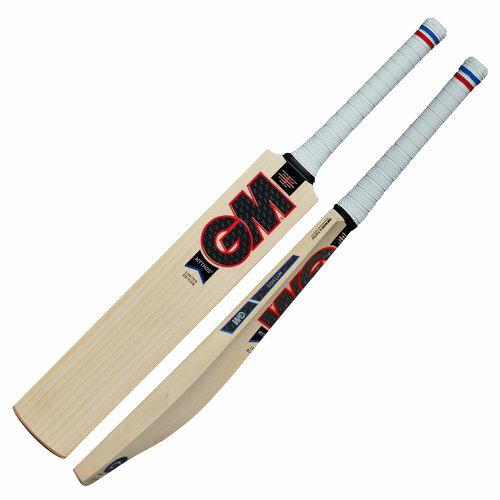 and made In England from Prime English Willow.